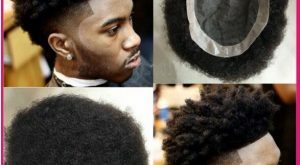 Home » Man Weaves » What is a Man Weave? 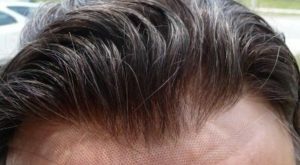 Man weaves are the newest revolution to male grooming with out the expensive cost of hair transplant which is not always 100% effective. 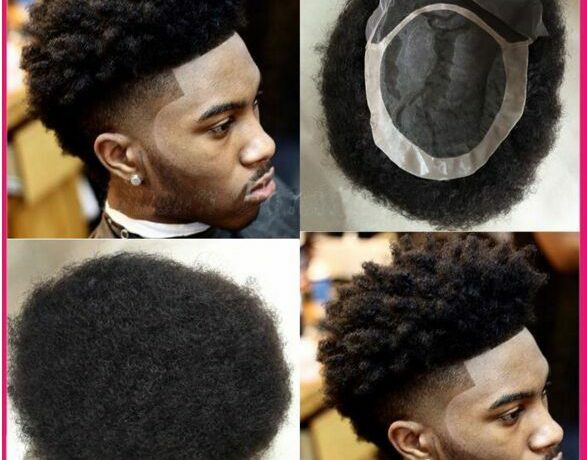 Man tracks are a inexpensive way to achieve the best look with a fraction the cost. 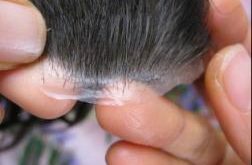 The average toupee is between $200 and $400 depends on the length texture and size. No more worries about thinning, receding and balding scalps, now you can add 100% Human Hair to the affected area to look as your own. Since there are many pills, operations on the market that gives false hope. We at Man Weave Atlanta will make sure you get the best solution to hair loss with our products.